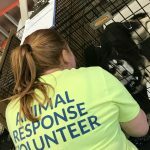 Trained Kansas Animal Response volunteers have been notified and given the opportunity to respond under one of our national animal response partners as animal sheltering volunteers. Some Kansas animal response volunteers are also involved in the hurricane response through remote liaison and resource coordination efforts to support a partner response agency out of Kansas City. 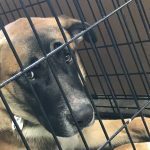 Thank you to those in communities across Kansas who have asked how you can help the animals affected by Hurricane Harvey. 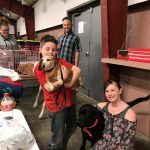 The best way to assist is by funding a legitimate animal response organization that is involved and donate money so that supplies can be purchased to help shelter and care for the displaced animals. Be sure you know the organization you are donating to as sadly, scammers will take advantage of this situation. 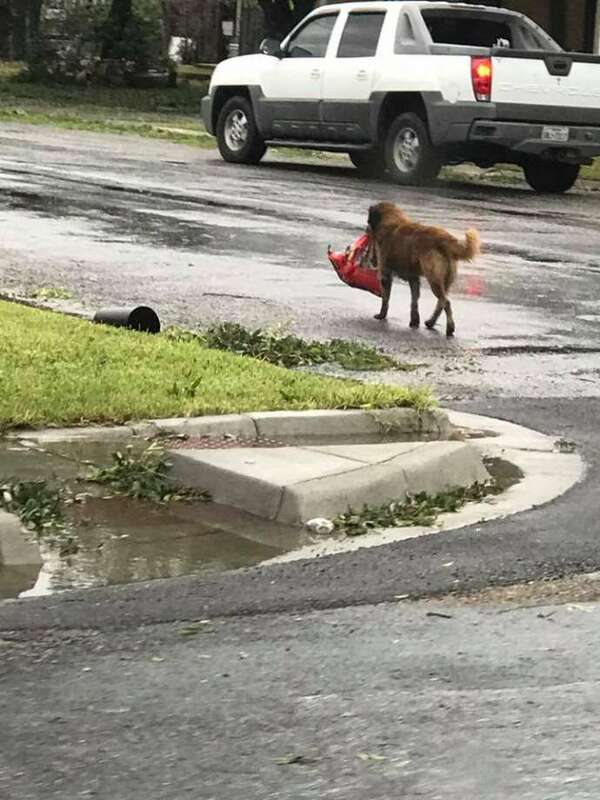 If this disaster has inspired you to get involved then please take time to first sign up to be a volunteer for the Kansas Animal Response Coalition; and second, to take the required response training to become a certified animal responder. Click here to learn more about how to sign up and where to go for training.